For those of you still recovering from your turkey-induced ‘food coma’ from Thanksgiving or power shopping over the weekend, we take a break from recipe-related posts to teach you about our clams. These small, bivalve mollusks are located the world over, in both saltwater and freshwater. But the clams we’ve found to be most flavorful come from the southern portion of the Pacific Ocean. From Chile, three different species of clam are combined for our Chopped and Minced Clams. 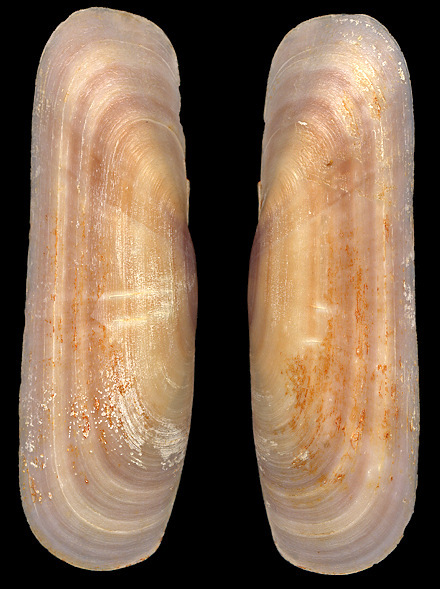 Living along the western coast of South America, from Peru to Chile, this clam looks most like those we’d find in freshwater rivers and streams here in the U.S. 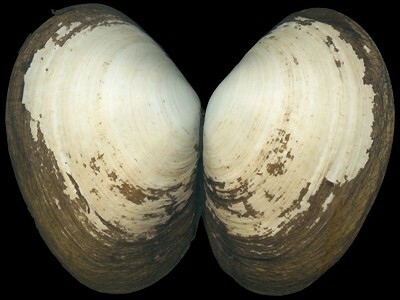 This clam is particularly plentiful along the Patagonian Shelf, in the southeast portion of the Pacific Ocean. These clams share attributes with each of the two above. 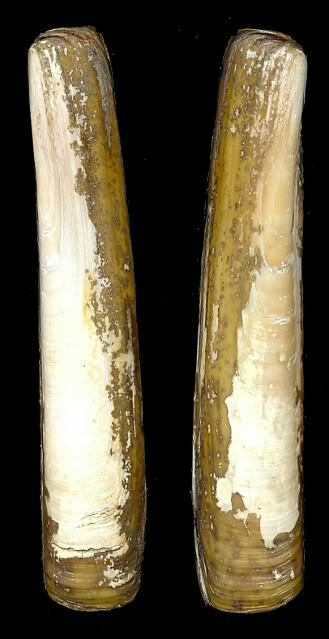 They were formally identified as a unique species in 1818. We’ll reconvene soon to explain how these three clams are prepared and canned for your enjoyment.